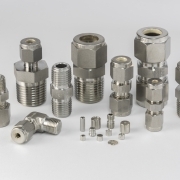 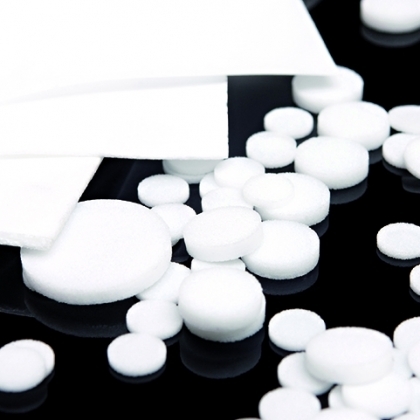 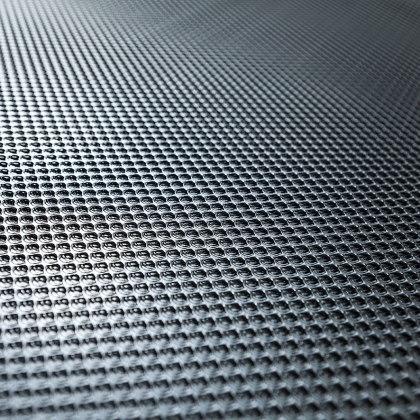 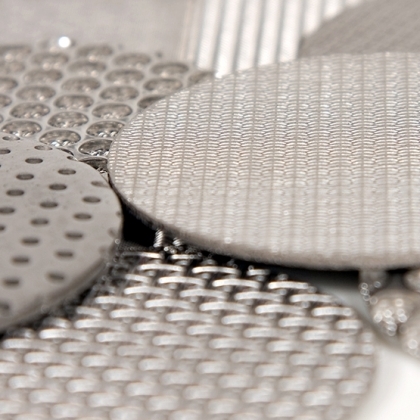 Porous materials are used in a wide variety of applications including filtration, separation, venting and flame arrestors, wicking, sound attenuation, diffusion (aeration and sparging) and suction (vacuum tables). 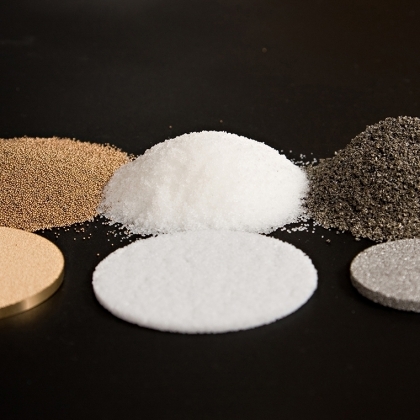 Sintered materials, in either metal or plastics, offer a more controlled pore size, shape and uniformity. 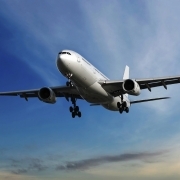 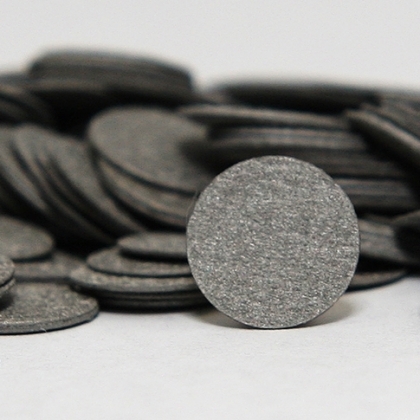 Due to the thermally bonded structure of sintered media, the product is generally stronger and more rigid compared with other porous filter media, therefore meaning that it is compatible with many industrial and process environments.